Apple has ended the ongoing issue surrounding the ownership of the iPad trademark in China by agreeing to pay Taiwanese firm Proview $60 million, according to an AP report. Proview has been keen on negotiating for some time, and a deal to end the impasse looked imminent when Apple reportedly tabled its first settlement offer at the beginning of May. The Cupertino-based company was said to have offered an initial $16 million, which was some way short of the $400 million Proview was seeking, and that gulf explains which it has taken time to strike a final agreement. The issue has been ongoing since 2010 but the case heightened earlier this year when cash-strapped Proview took its claim of ownership of the trademarked term to a Chinese court, which Apple then appealed. The dispute centered around whether Apple’s use of a UK-based shell company was legitimate. The dispute has been complicated by Proview’s status, which sees a number of banks and other creditors hold a controlling interest in the firm, however the case is finally over and Apple will be able to plough on with its plans to release the new iPad in China. Though it typically launches devices on a later schedule in China, the iPad has already received necessary clearances from Chinese authorities, suggesting that the court case was the final straw delaying its introduction. Apple is also being tipped to launch two new stores in China — in Chengdu and Shenzhen — but the ongoing case was thought to have put a delay on that process too. At one point, the Proview-led challenge hampered Apple’s sales as iPads and other products were withdrawn from sale in a number of stores across the country, only for regional courts to rule that the device’s sale was no in breach of laws. Meanwhile, Proview pushed Apple retailers and its supply chain hard, asserting its right over the trademark and threatening further legal action. Apple chief Tim Cook became the first serving CEO to visit China during a trip in March and, among his engagements, he was reported to have discussed the trademark case with senior Chinese politicians, though it is unclear exactly what influence this had on the proceedings. 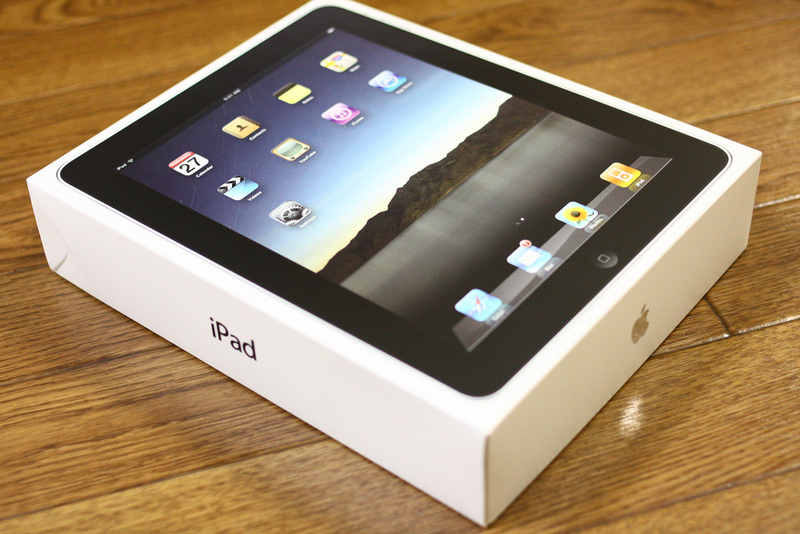 Apple has launched the new iPad in 57 countries worldwide to date, with China the largest absentee of note. The delay is thought to be costing the company sales, and one report filed four days after the device’s global launch speculated that more than 200,000 units had already been smuggled across the Shenzhen-Hong Kong border.